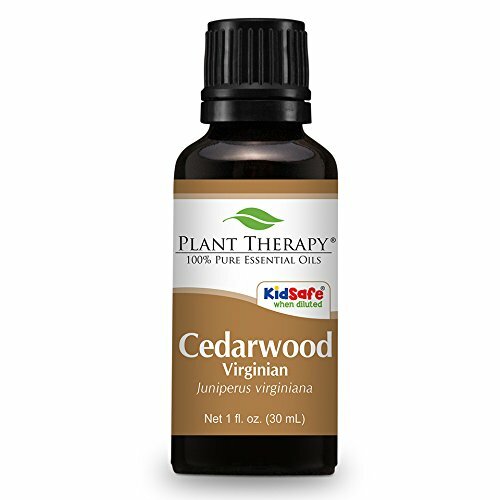 Virginian Cedarwood has a middle note scent that is stronger than Texas Cedarwood but milder than Atlas Cedarwood. It is frequently used in men's scents because of its masculine, musky, active, and woodsy aroma. It actually smells like a newly sharpened pencil and sometimes a hint of Sandalwood scent. 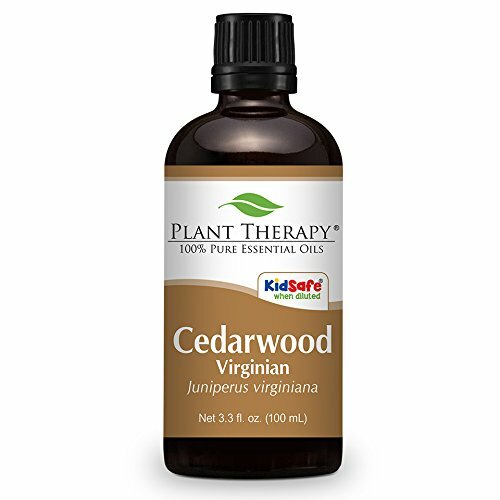 Virginian Cedarwood, also referred to as Red Cedar, came from the family of Juniper tree - the pine family or Cupressaceae. 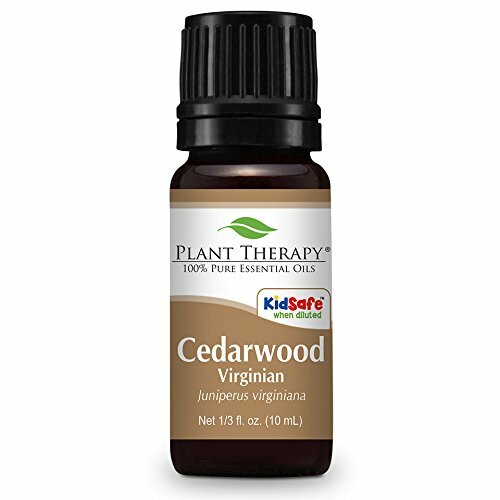 Learn more about Virginian Cedarwood Essential Oil or find a great deal on the best selling Virginian Cedarwood Oil from the items below! Cedarwood (ATLAS) Essential Oil. 10 ml. 100% Pure, Undiluted, Therapeutic Grade. Botanical Name: Cedrus atlantica Plant Part: Wood Extraction Method: Steam Distilled Origin: USA Color: Golden yellow to orange-brown liquid. Consistency: Thin Note: Middle Strength of Aroma: Strong Aromatic Scent: Cedarwood Atlas Oil has a woody, sweet, sharper note than Virginian Cedarwood, slight aroma reminiscent of artificial mothballs, balsamic. - Cedarwood Atlas Essential Oil Bulk Cautions: Non-toxic, non-irritant. Avoid during pregnancy. 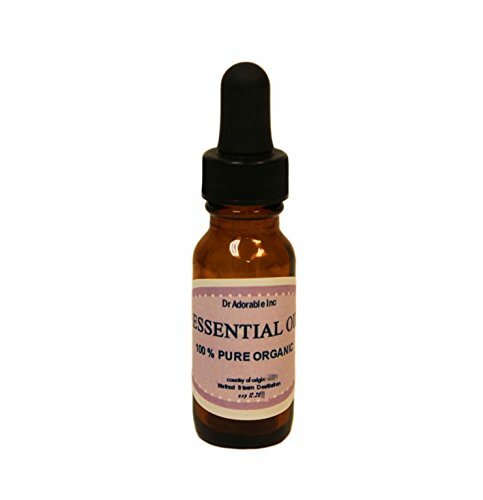 Aromatherapy Pure Essential Oil Premium Grade. Cedarwood virginian is a slow growing evergreen tree with a narrow densely covered crown. It grows middle region of the east coast of the united states. It is very different in aroma to other cedarwood oils. It is less sweet and earthier. Although not a sweet aroma, it used extensively in perfumery for its fixative (holding) characteristics and more masculine scent. A small amount has the ability to make a scent last. It also has excellent insect repellant qualities. As an addition to insect repellant formula's it can improve performance and make the formula last. Cedarwood virginian essential oil 10ml - 100% pure botanical name: juniperus virginiana plant part: wood extraction method: steam origin: usa description: the virginia cedarwood [juniperus virginia] is a slow-growing, coniferous evergreen, reaching heights of 33 metres or so, the diameter of the trunks can reach over 1.5 metres. Has a reddish heartwood and bears brown cones also known as red cedar, it is from the family cupressace?. Although this tree is from this family and not from the family pinace?, it is still called virginia cedar. colour: colorless to pale yellow consistency: medium note: base strength of aroma: strong. blends well with: bergamot, clary sage, cypress, frankincense, jasmine, juniper, neroli, oakmoss, petitgrain, rose, rosemary, sandalwood, vetiver, and ylang-ylang. aromatic scent:cedarwood virginian's scent is sweet and woody, sometimes reminiscent of sandalwood. history:cedarwood virginian is an important ornamental and timber tree of eastern north america whose fragrant wood is made into cabinets, fence posts, and pencils. Used by native american indians to treat respiratory infections. A decoction of the leaves, bark, twigs and fruits, is said to help with menstrual delay, rheumatism, arthritis, skin rashes, and kidney infections. 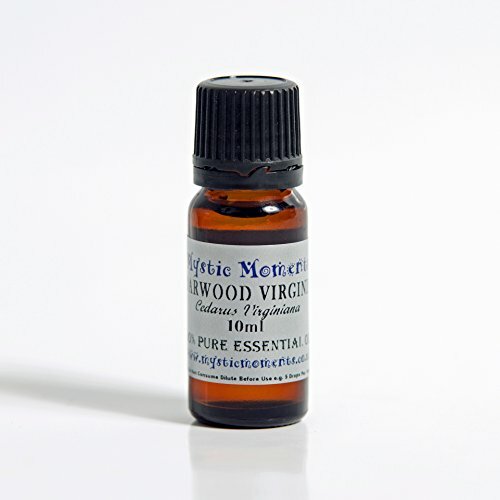 Nature's Kiss Cedar wood, Virginian Essential Oil has an aroma that is sweet, woody and balsamic with a base note. It is similar to the more expensive sandalwood EO and can be an alternative to it for aromatherapy applications. 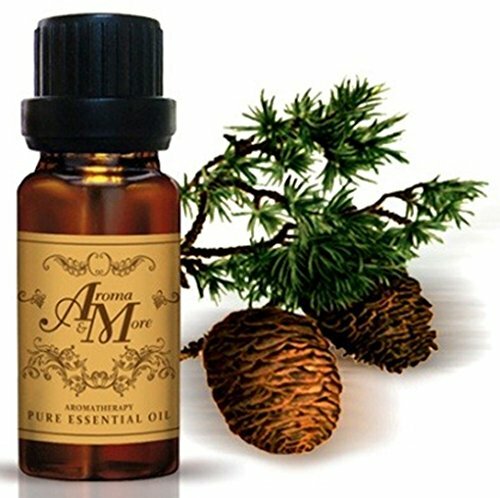 If you close your eyes and picture inhaling the scent of a cedar wood chest, you can imagine the scent of this essential oil. It has a scent that is much more reminiscent of walking through a forest when compared to Cedar wood atlas EO. Botanical Name: Juniperus virginiana Extraction Method:Steam Distilled Oroma: Woody, balsamic, rich dry overtones Origin:USA Cedarwood has a pleasant woody, balsamic aroma that is long-lasting. It is produced by steam distillation of the wood. Cedarwood is a wonderful choice when coming home after a stressful day. 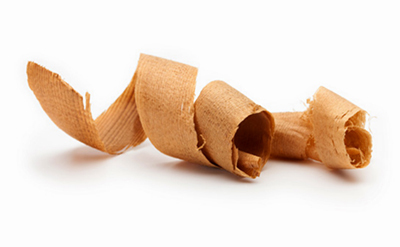 On a physical level, cedarwood has traditionally been used to help stop hair loss. Use it with jojoba oil and massage scalp before bed and leave on through the night. Wash hair the next morning. Cedarwood is also thought to help with cellulite when applied topically. It is a great pulmonary antiseptic, having a drying action on mucous. Use it as a support oil to help ease respiratory infections, lung congestion and bronchitis via inhalation. Cedarwood can help with cystitis and can be applied topically (diluted) over the bladder area or added to a bath for a soak. It works well with acne and dandruff since it is an astringent oil. 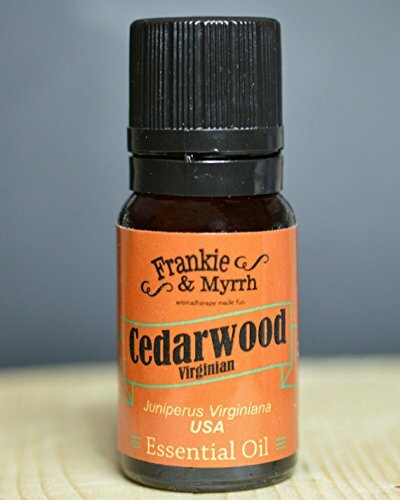 Virginian Cedarwood essential oil Juniperus Virginiana Country of Origin: USA 10 mL/ .33 fl oz. with dropper cap ?¸.?¸.?°*"?????"*°?. ?.¸?¸?´ ¸.?´´¯`?.¸¸. ??? by Frankie & Myrrh -- 50 Post St, San Francisco, California Use it in a diffuser and breathe in aroma or simply open the bottle and waft it under your nose. Place a few drops in a steamy bath for the ultimate relaxing experience. Use a drop or two in a blend with your moisturizer to help nurture your skin. **Please consult your doctor before use, if you are pregnant or have any medical condition. Avoid getting product in eyes. This product has not been evaluated by the FDA and is not intended to diagnose, cure, treat, or prevent disease. Individual results may vary. One of the more masculine of essential oils, Cedarwood is popularly used in toiletries for men. CedarwoodÂ's anti-septic, deodorising and insect-repellent properties make it a very useful oil for burning or diffusing. Try blending with any of the citrus oils. To help improve the condition of the scalp and encourage healthy hair, add 3 drops each of Cedarwood and Rosemary to 10ml of Coconut oil (or 5ml Coconut and 5ml Wheatgerm for very dry hair) and massage thoroughly into the scalp. Leave for as long as possible before shampooing out. We source this oil from the USA. It is distilled from sawdust from the lumbermills of the USA. 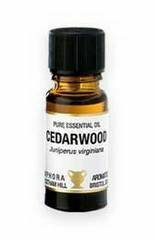 Cedarwood Essential Oil (Virginian) 10 ml (1/3 oz). 100% Pure, Undiluted, Therapeutic Grade. 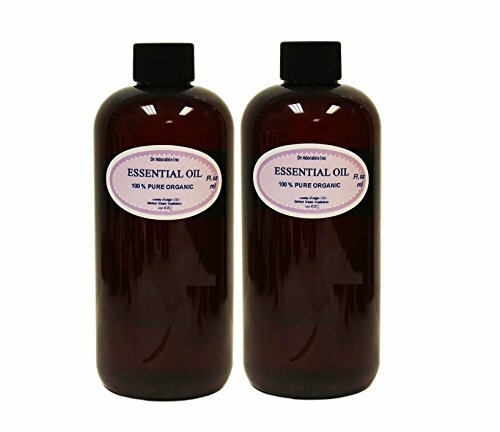 Cedarwood Essential Oil (Virginian) 100 ml (3.3 oz). 100% Pure, Undiluted, Therapeutic Grade. 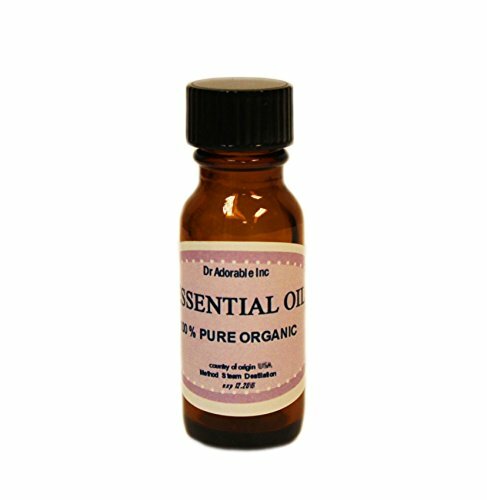 Aromatherapy Pure Essential Oil Premium Grade. 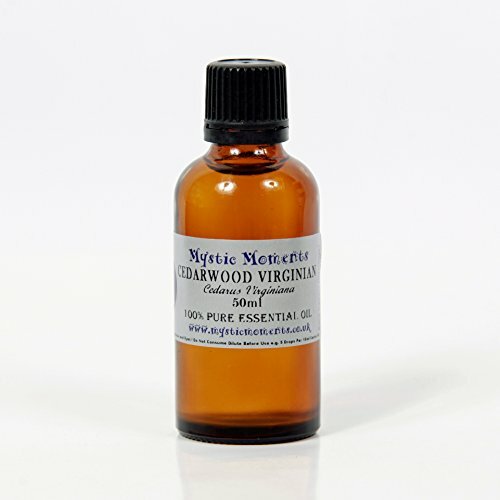 There are very large difference between cedarwood essential oils. For example; Cedarwood Atlas Morocco is in the pine family not a cypress wood like Cedarwood Virginian. They are not very similar in composition or aroma. Cedarwood Atlas from Morocco is thought to originate from Lebanon or the island of Crete and is sharper than other Cedarwood essential oils. In Lebanon and Crete it is a protected species and very difficult to acquire from those sources. Additionally, raw materials, parts of the tree selected, processing, and age of the wood play an important role in the quality of the oil. Cedarwood Atlas is one of the oldest used essential oils. It is believe to be used by the Acient Egyptians in imbalming, perfumes and cosmetics. Its reputed qualities are antiseptic, astrigent, antiseborrheic, diuretic, expectorant, insecticide and sedative. Cedarwood virginian essential oil 50ml - 100% pure botanical name: juniperus virginiana plant part: wood extraction method: steam origin: usa description: the virginia cedarwood [juniperus virginia] is a slow-growing, coniferous evergreen, reaching heights of 33 metres or so, the diameter of the trunks can reach over 1.5 metres. Has a reddish heartwood and bears brown cones also known as red cedar, it is from the family cupressace?. Although this tree is from this family and not from the family pinace?, it is still called virginia cedar. colour: colorless to pale yellow consistency: medium note: base strength of aroma: strong. blends well with: bergamot, clary sage, cypress, frankincense, jasmine, juniper, neroli, oakmoss, petitgrain, rose, rosemary, sandalwood, vetiver, and ylang-ylang. 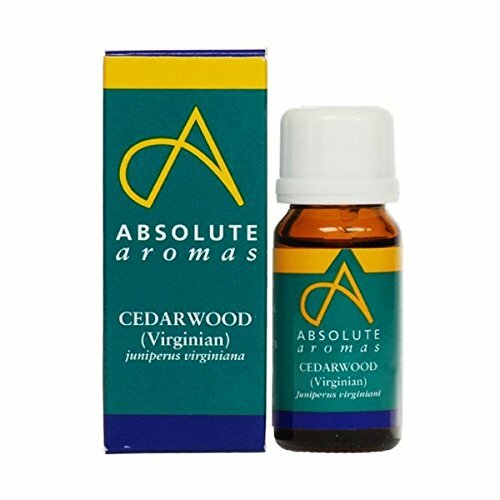 aromatic scent:cedarwood virginian's scent is sweet and woody, sometimes reminiscent of sandalwood. history:cedarwood virginian is an important ornamental and timber tree of eastern north america whose fragrant wood is made into cabinets, fence posts, and pencils. Used by native american indians to treat respiratory infections. A decoction of the leaves, bark, twigs and fruits, is said to help with menstrual delay, rheumatism, arthritis, skin rashes, and kidney infections.